A journey into the life of a boy growing up in post-war America. Play Number TWO in our '18-19 Season for Scoundrels. Written and performed by Tucsonan Bill Epstein, his one-man show returns to Tucson after a stint off-broadway. This one-man show is an examination of identity, masculinity and love as expressed through sports. My Life in Sports will be performed in our intimate, immersive 30 seat studio Theater. Runtime: Approximately 2 and a half hours including intermission. Audience: Best enjoyed by Scoundrels ages 14+. Questions? Call our Box Office at 448-3300. Bill Epstein in My Life in Sport. Photo by Tim Fuller. Bryan is Co-founder and Artistic Director at the Scoundrel & Scamp Theatre. Bryan is an award-winning director (MFA Directing, Western Illinois, 2001) and tech entrepreneur with a passion for both education and building and scaling successful organizations. At the S&S Bryan has directed Two Plays for Lost Souls: The Love Talker & The Yellow Wallpaper, Oscar Wilde's Salomé and A Public Reading of an Unproduced Screenplay About the Death of Walt Disney, for which he won the 2017 Arizona Daily Star Mac Award for Best Director. Bryan served as Artistic Director for two Indiana-based theatre companies, New World Arts and the Backporch Theatre Company. He served as a director and set designer for numerous shows, including The Carthaginians, Lysistrata, Cloud Tectonics, Night Mother, Bug, Marisol, Love Letters, Comedy of Errors, Twelfth Night, The Taming of the Shrew, and Romeo and Juliet. In Tucson, Bryan has directed at The Rogue Theatre, including The New Electric Ballroom and Awake and Sing. He was recognized as Best Director (2012 Arizona Daily Star Mac Award) for the show The Night Heron. 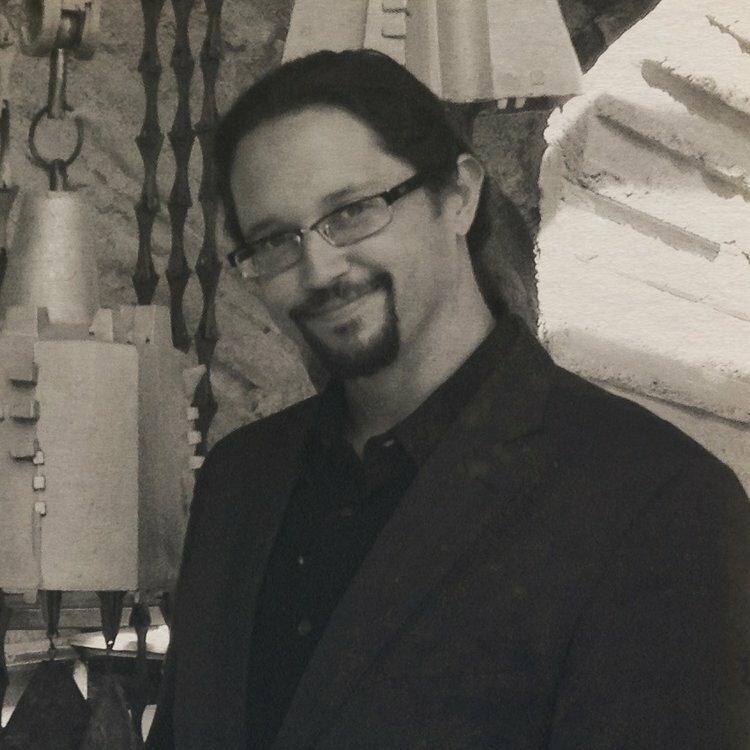 Bryan serves as Chair of the Tucson-based Southwest Folklife Alliance, and as a board member at The Rogue Theatre. A Professor Emeritus of English at the University of Arizona, Bill Epstein has produced, directed, written, and acted in productions in the U.S. and Britain, on campuses and in community and commercial theaters. He has played leads in mummers' plays, commedia dell'arte, musicals (West Side Story, Bells Are Ringing), comedies (notably, Simon's Plaza Suite, Shaw's Misalliance, Hart’s Light Up the Sky, Rudnick’s I Hate Hamlet, and Chekhov’s The Festivities), and dramas (notably, Pinter's Old Times, Sophocles' Antigone, Levin’s Deathtrap, Gilroy's The Subject Was Roses, Russell's Educating Rita, Mamet's Oleanna and Glengarry Glen Ross, Albee's Who's Afraid of Virginia Woolf?, and Shakespeare's King Lear), as well as supporting roles in Shakespeare (Hamlet, The Taming of the Shrew, Measure for Measure), Brecht, Chekhov, Fo, Genet, Giraudoux, Ruhl, Peter Shaffer, Shaw, Uhry, Wilde, Wilder, and others. In Tucson, he has acted with, among others, Arizona Repertory Theatre, Beowulf Alley Theatre, Borderlands Theatre, Live Theatre Workshop, and The Rogue Theatre. He performed his one-person play, My Life in Sports, for the 2016 United Solo Festival at Theatre Row on 42nd Street in New York City. He has also published articles and books of literary and film scholarship and criticism as well as various works of fiction and creative non-fiction. He has been reviewing theater for the Tucson Sentinel since 2016. In 2017 Bill was nominated for the Arizona Daily Star Mac for Best Actor for his portrayal of Walt Disney in the S&S production of A Public Reading of an Unproduced Screenplay About the Death of Walt Disney. Brian Graham (Light Design) is a candidate for a BFA in Theatre Production; Design and Technology, with an emphasis in Lighting Design from The University of Arizona. 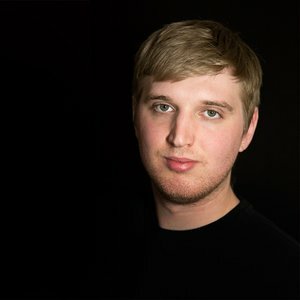 Tyler Berg (Sound Design) is currently in his third year at The University of Arizona, studying Theatre Production and Design, with an emphasis in Sound. He started his career with Arizona Repertory Theatre as Production Sound Engineer for Tigers Be Still and Assistant Production Sound Engineer for The Addams Family, the musical last fall. With a strong background in music composition and recording engineering, Tyler began working with the Fred Fox School of Music as technical staff in 2017. He has been the audio engineer for hundreds of events, including concerts, shows, conventions, and operas. This past summer, Tyler traveled to Conway, Arkansas to join Arkansas Shakespeare Theatre as the Sound Intern. His work included Assistant Sound Engineer for My Fair Lady and Henry IV, Pt. 1, Sound Engineer for AST’s outdoor show, The Winter’s Tale, and Touring Sound Engineer for Much Ado About Nothing. There, Tyler also became certified in digital audio networking. He plans to return next year as the Sound Engineer for the company. Tyler helped open Arizona Repertory Theatre’s 2018-2019 season with his sound design for Elaine Romero’s comedy Like Heaven. He will also be the Sound Designer for ART’s production of Richard III, opening this spring.